It’s a cliché but there is research that shows that active hands increase the level of neurochemicals in our bodies which in turn leads to a feel-good feeling. Neurochemicals are very important for mood stabilization and include serotonin and dopamine of which if you lack can attribute to anxiety and depression. If you’re learning a new skill, a new game or a new craft your brain will thank you for it. 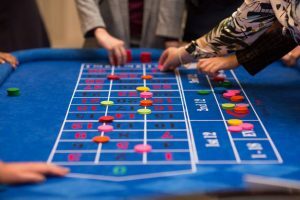 A fun casino for any wedding or event hire can be just what the doctor ordered after a potentially stress-filled run up to the big day itself. 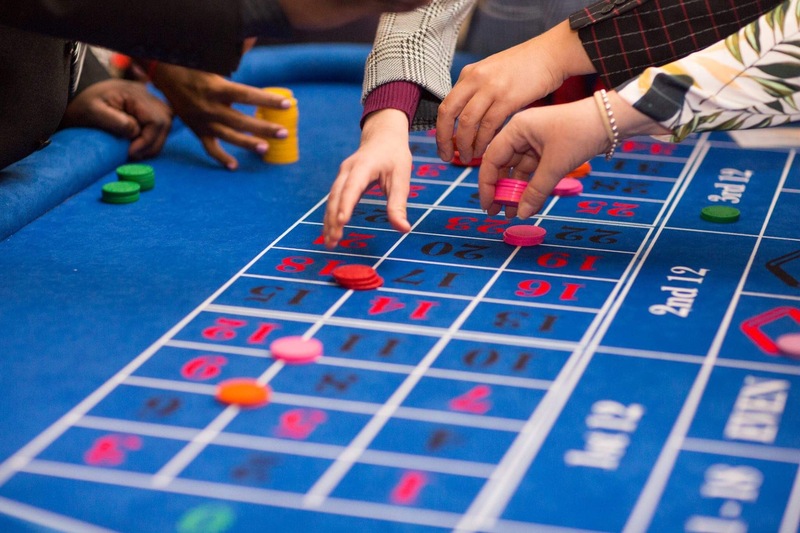 Let guests relax, have fun, socialize and learn something new at the casino tables. It’s the perfect way to get your party started, allow conference delegates to relax with colleagues & to commence the wedding reception celebrations. The winners of the fun casino will get a further hit of the feel-good factor from ‘The Winner Effect’ as it is referred to in biology. This produces the pleasure creating hormone dopamine in your body. 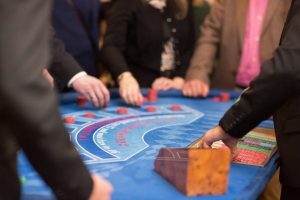 With ongoing wins during play coupled with the socialization around the casino tables, a fun casino will help add much enjoyment to any event. As for ‘The Loser Effect’, there is none! The games are operated for fun only and no- one is risking their fortune on the spin of the wheel or turn of a card.